Yungskin, a ground breaking organic face cream developed using advanced technologies, has just been launched. It is the first and only cream to use quantum energy science and cellular stimulation principles to help restore the skin to its natural youthfulness. Yungskin stimulates natural meridian energies and acupuncture points on the face to provide visible and lasting rejuvenation. Yungskin was developed by renowned Homeopath, Naturopath and Acupuncturist, Dr Philip Sherwin, from Cape Town, who has more than 40 years’ experience in this field. He has ensured that all materials in the manufacturing process are fully recyclable and no testing was done on animals. Dr Sherwin, who has been lauded by Prince Charles for his contribution to the medical profession, says, “Like every part of your body, the skin on your face resonates its own particular energy field and frequency. Similarly,Yungskin is infused and energized so that the cream synchronizes, stimulates and enhances this energy field at a deep cellular level, just as acupuncture would stimulate certain points on your body and face. 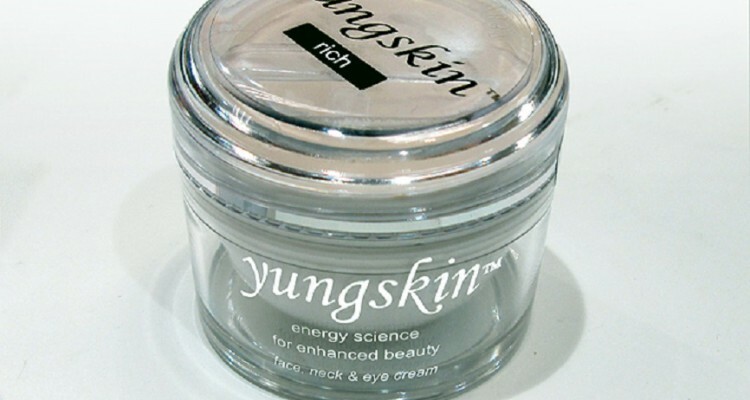 ​The techniques and methodologies used in Yungskin set it apart from other skin products. It is completely natural just like the human skin and each jar is individually infused with energy by Dr Sherwin with specific, computerized equipment developed for this purpose. Dr Sherwin adds, “What distinguishes Yungskin from other organic face creams is not only the energy infusion but also the love, beautiful music, incense and meditation that become part of every personal infusion session. A donation of R10 for each jar sold is donated to charity. One of the beneficiaries, StreetSmart SA, is a registered non-profit and public benefit organisation that distributes raised funds to selected beneficiaries, such as organisations that work with street children and those who are vulnerable or at risk of becoming street children. In every step in the formulation of Yungskin Dr Sherwin has meticulously adhered to all things natural, eco-friendly and pure. He is uncompromising in his approach and is able to accurately monitor the process through his years of studying and developing Homeopathic and natural health products. He has spent much of his time researching ways to achieve and sustain holistic, excellent health through natural practices and treatment.Over the years, he has received international recognition and numerous accolades in this regard. Yungskin is not just another beauty cream, but rather a revolutionary product developed through a lifetime of dedication and research. COULD A DERMAMELAN TREATMENT WIN YOUR BATTLE WITH PIGMENTATION? 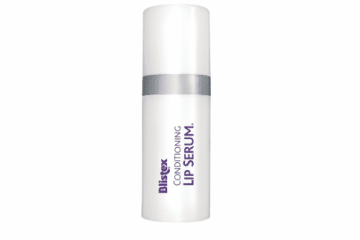 IS CONSUMING COLLAGEN THE SCRET TO MORE YOUTHFUL-LOOKING SKIN?